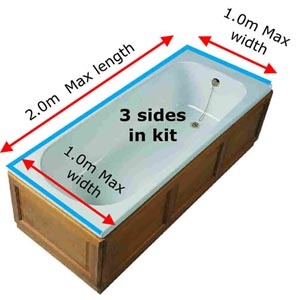 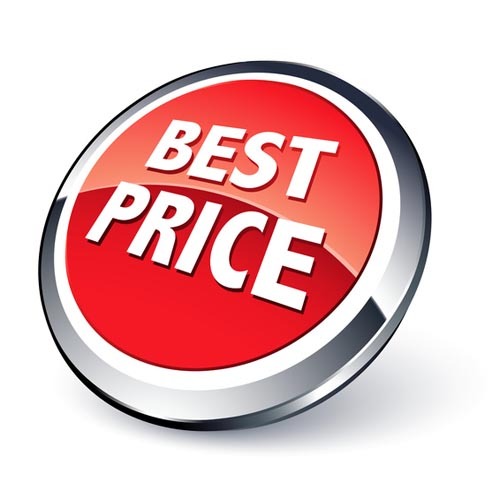 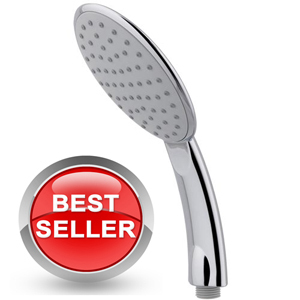 The Odisea replacement shower head is mostly ued for replacing through the bath shower heads where space is of a premium and are the best value for money on the market today. 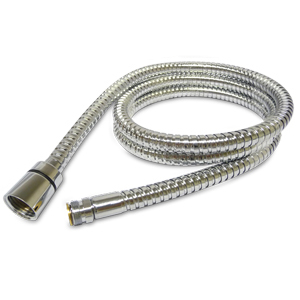 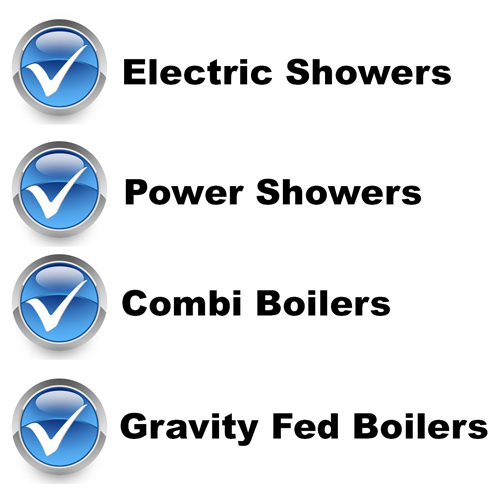 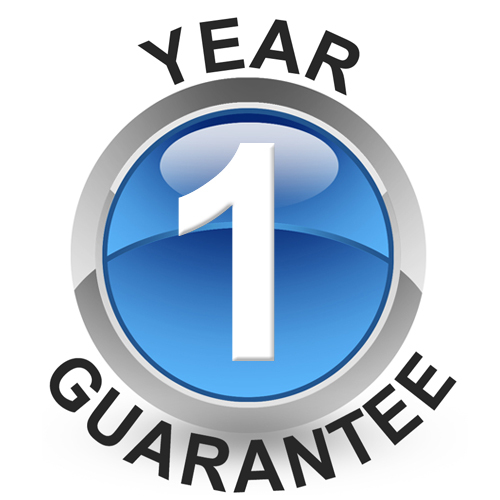 Here at Byretech we have all your head and hose requirements covered. 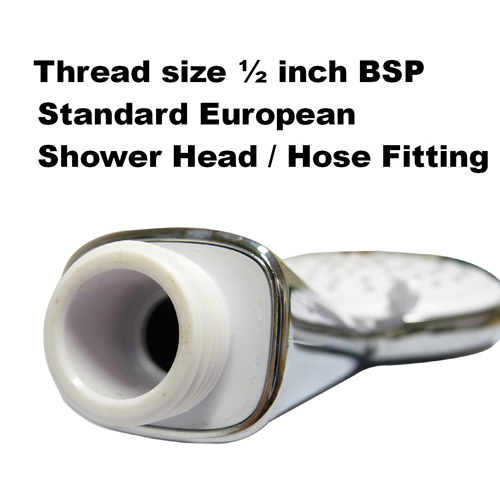 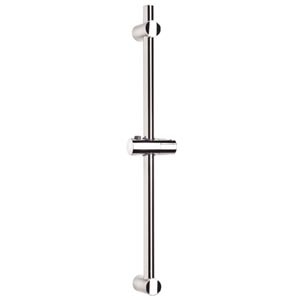 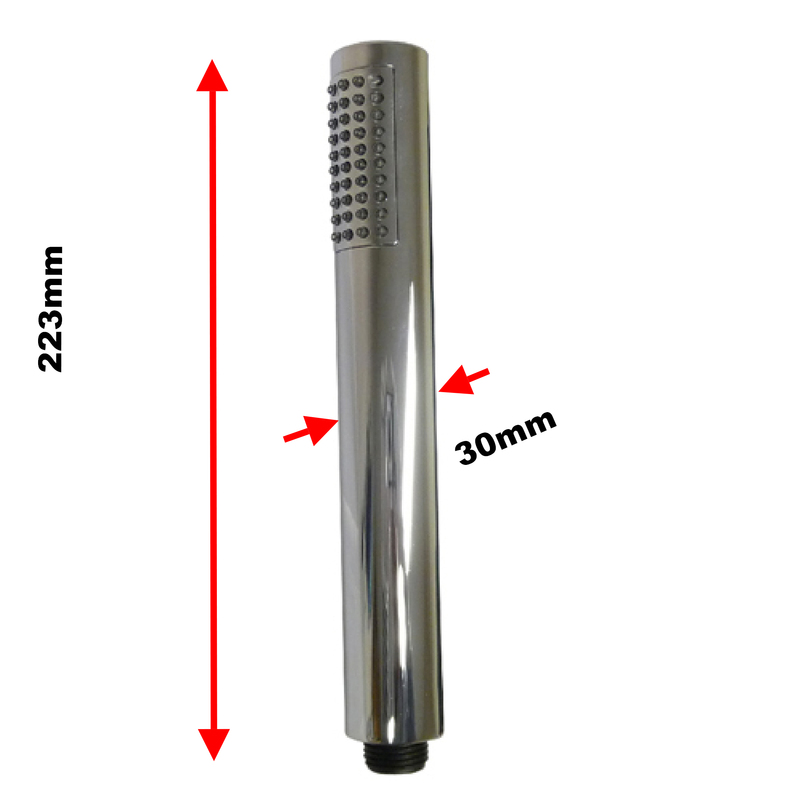 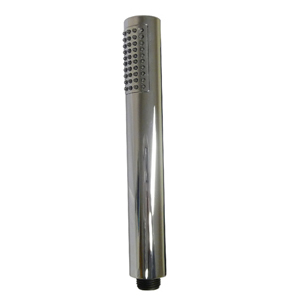 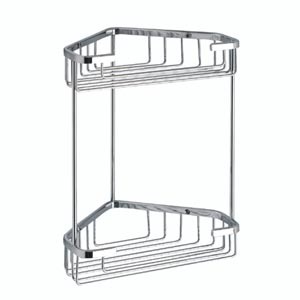 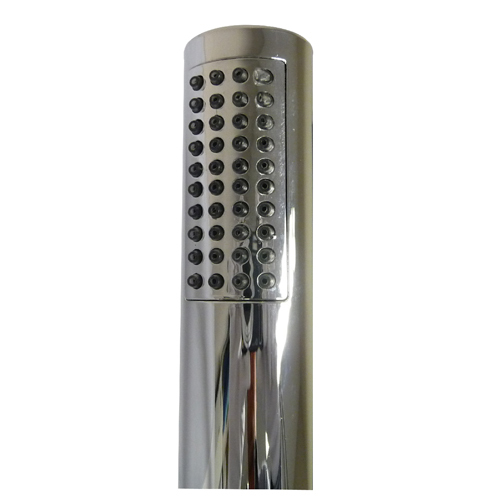 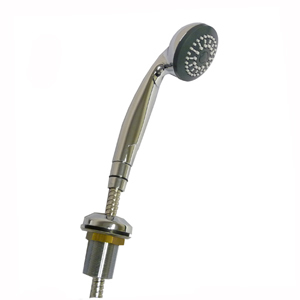 Byretech offer this head in chrome only and it fits all standard shower hoses, so you can buy in confidence.